Have a question about how credit cards work or the best kind of credit to use? We have the answers you need here! Credit can be tricky – from confusing credit cards contracts and statements, to just choosing between the different types of credit available in today’s market, it can be tough to know exactly what to do so you can be a successful credit user. If you want to get ahead (and stay ahead) financially, then you have to understand credit as much as possible. 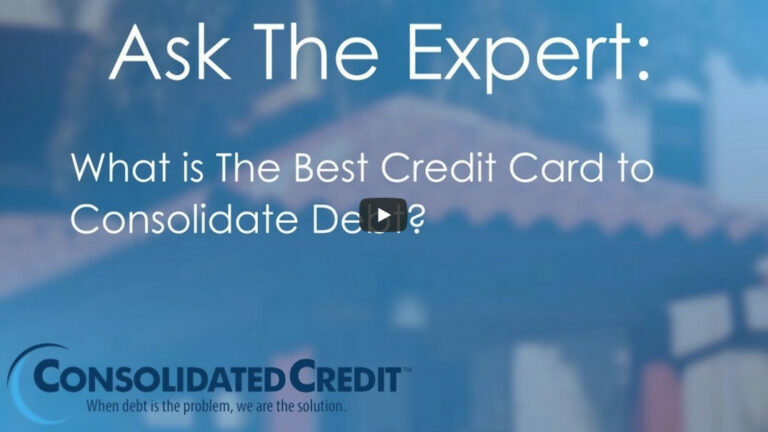 With that in mind, we’ve created this Ask the Expert section specifically dedicated to answering questions about credit and credit cards that people have. If you can’t find the information you need in the answers below or you need more details on a specific topic, just ask! Complete the form to the right or call us at 1-888-294-3130 to speak directly with a credit counselor. 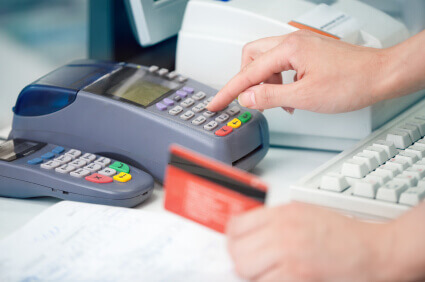 What is a Charge Card and How Is It Different from Other Credit Cards?